Website Editor’s Note: The article below is a bit of a departure from the usual human health related articles on this website but friends on Waiheke Island who have been working very hard on behalf of their community and Waiheke’s precious blue penguins have alerted me to this issue. 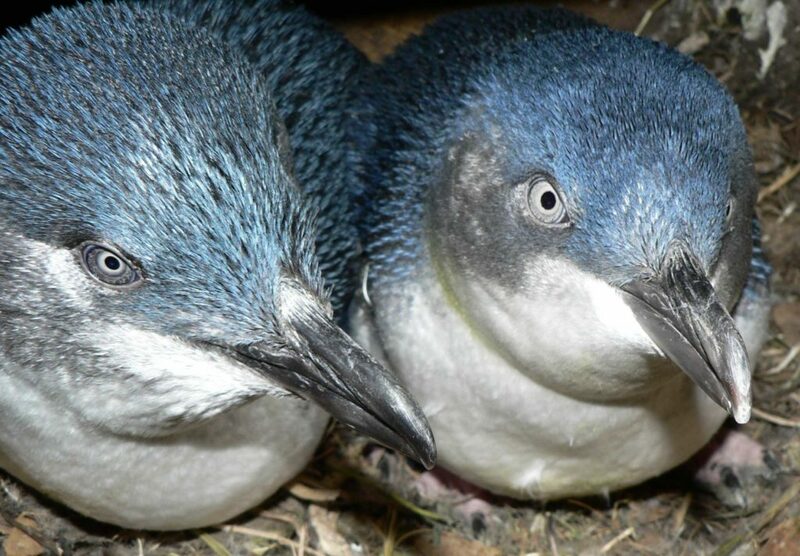 Also, as you can read below, what happens on Waiheke Island will have national significance, so whatever you may be able to do to help this article go viral and support the Waiheke Island community’s goal of protecting their little blue penguins (a bird that is considered to be “at risk/threatened” and “in decline”) would be most appreciated. Waiheke Island’s Little Blue Penguins are at risk from a marina for 186 boats, complete with a floating car park for 72 cars, a plaza and two large two storey buildings. The plan allows for sewage tanks to embedded into the sea floor. This development is proposed to be built in which is currently a pristine bay on Waiheke’s southern coast. “The Waiheke Branch of Royal Forest and Bird is really worried about the possibility of having these little birds swim through oily water, laced with anti-foulants, sewage, detergents and vehicle run-off. “At low tide, the penguins will have to navigate down a 100+ meter long, 2-3 meter wide passage of water to get to their nests, or “duck-dive” under 186+ boats that were previously not there. “This council-approved marina proposal, which SKP is appealing in the Environment Court, also houses New Zealand’s first 100% floating car park with 72+ cars, turning area and taxi/delivery area, a “plaza” and two 2-storey buildings (each with a foot-print equal to three average sized homes). The break waters have a combined length of almost half a kilometre. SKP is seeking donations for the Environment Court Challenge. 100% of all donations go directly towards the direct costs of taking this into the Environment Court, which starts this Monday (26 February 2018). SKP Incorporated is a non-profit group established to care for, protect, preserve and restore the environment of Kennedy Point and the wider Putiki Bay, on Waiheke Island. Thank you in advance for any donation that you may be able to give and/or for helping to share this link via your email list or via Facebooko to help other people learn about this issue and support it in whatever way they can. The NZ Journal of Natural Medicine is a quarterly magazine that covers a wide range of topics of interest to people who are interested in enjoying good health, including treatment and prevention options for many different conditions. The Journal also includes information about nutrition and also has a focus on environmental health such as how to reduce exposure to potentially harmful chemicals and unnecessary exposure to ionising and non ionising electromagnetic radiation.